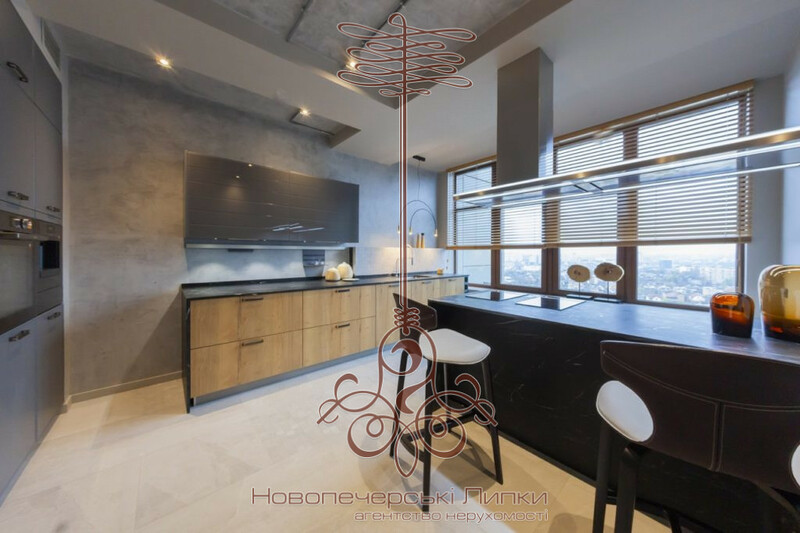 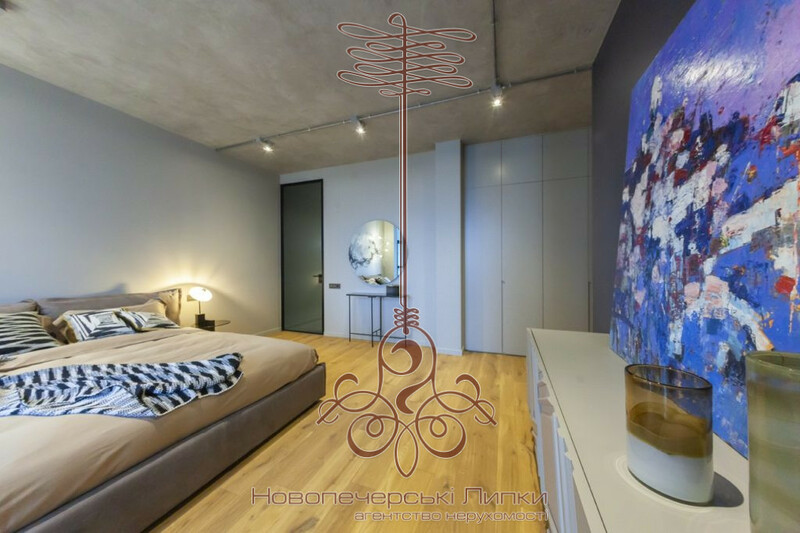 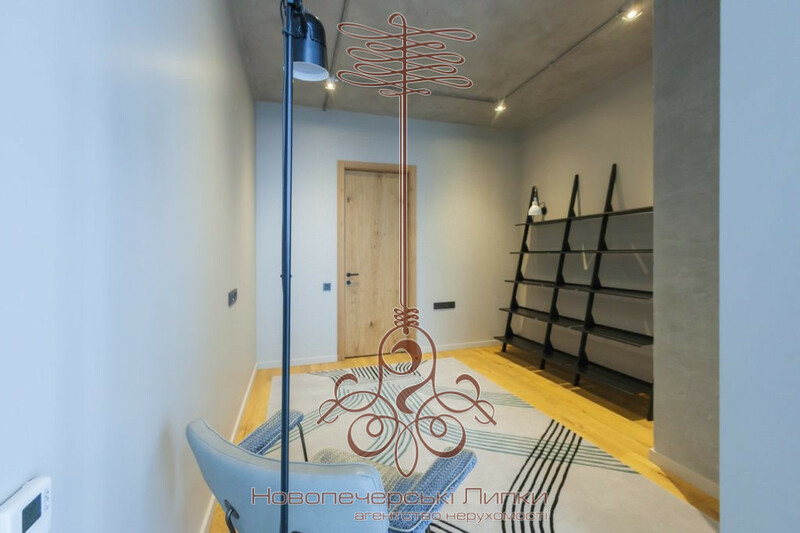 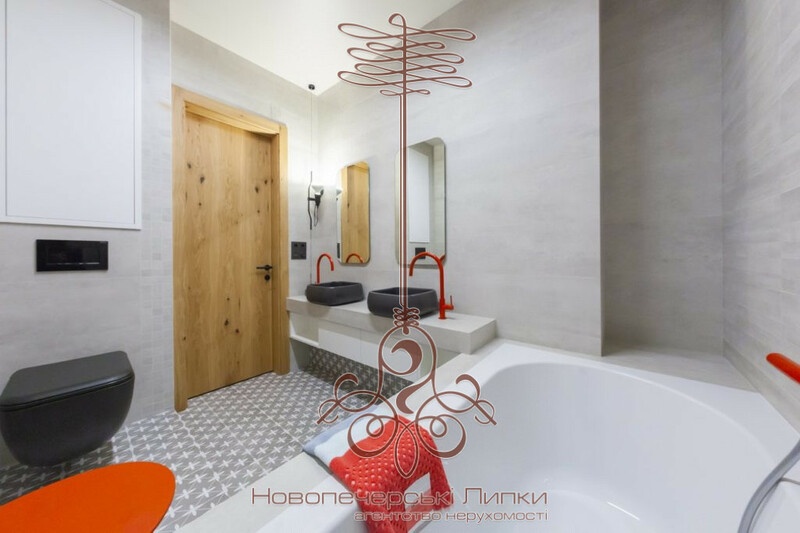 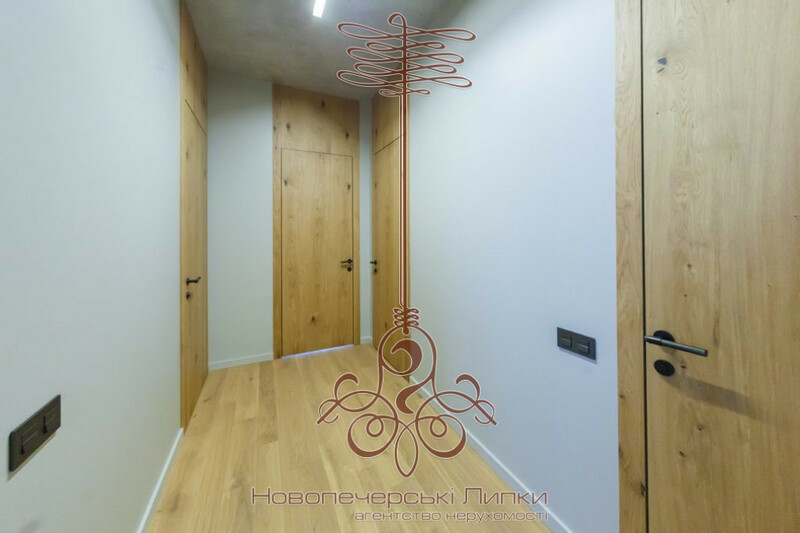 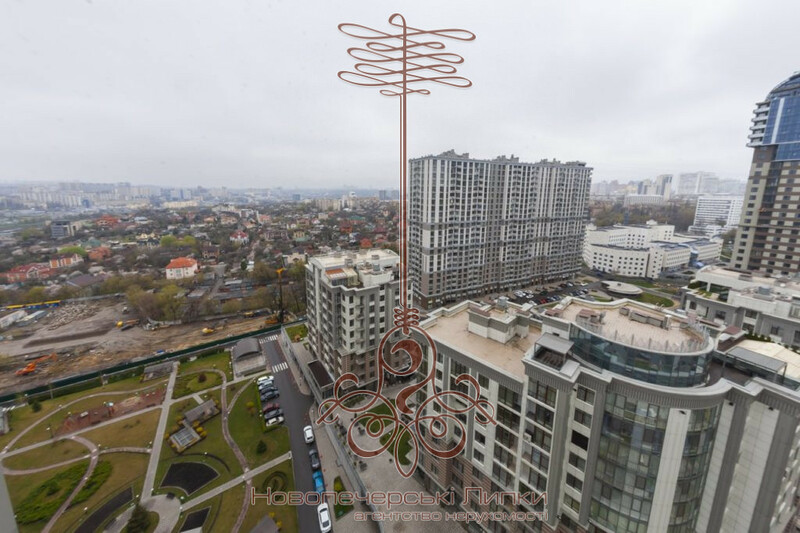 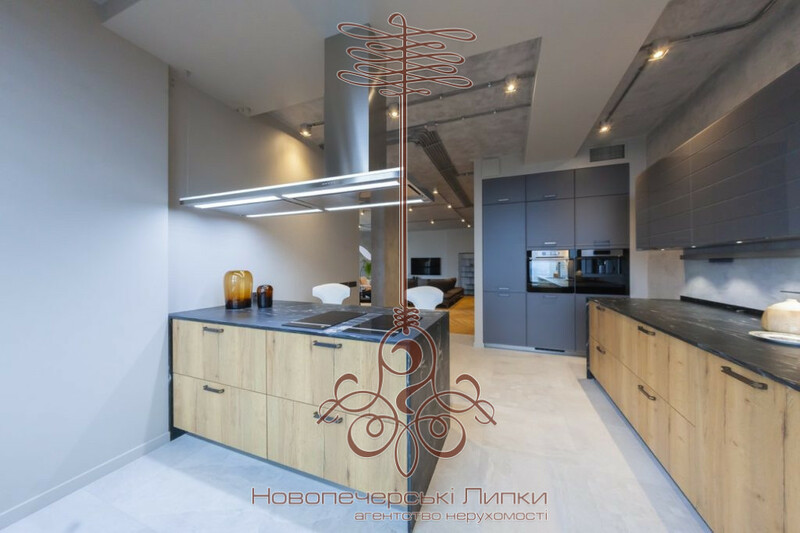 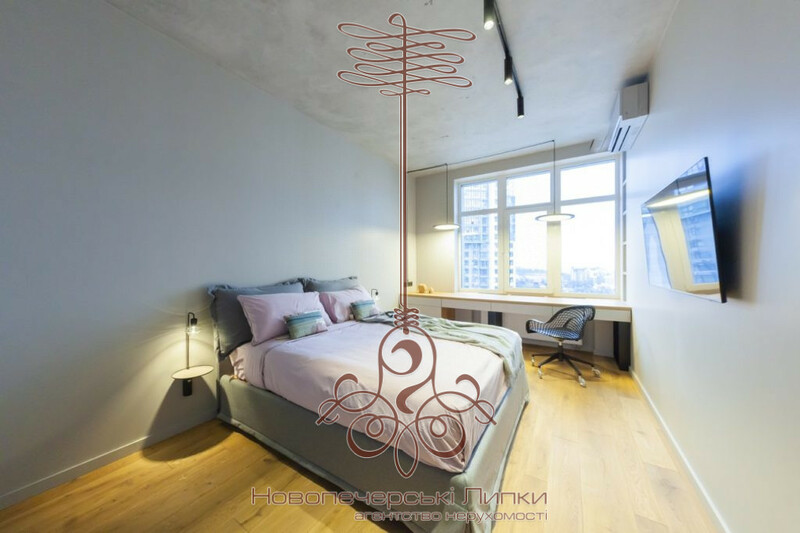 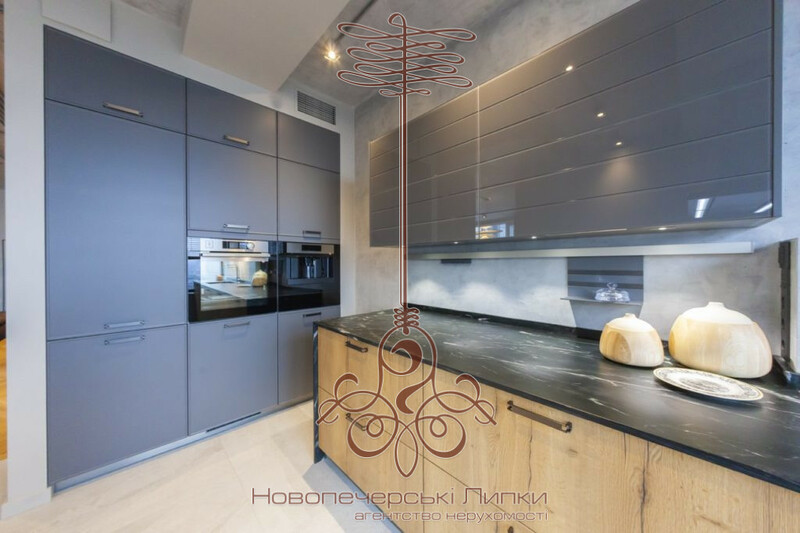 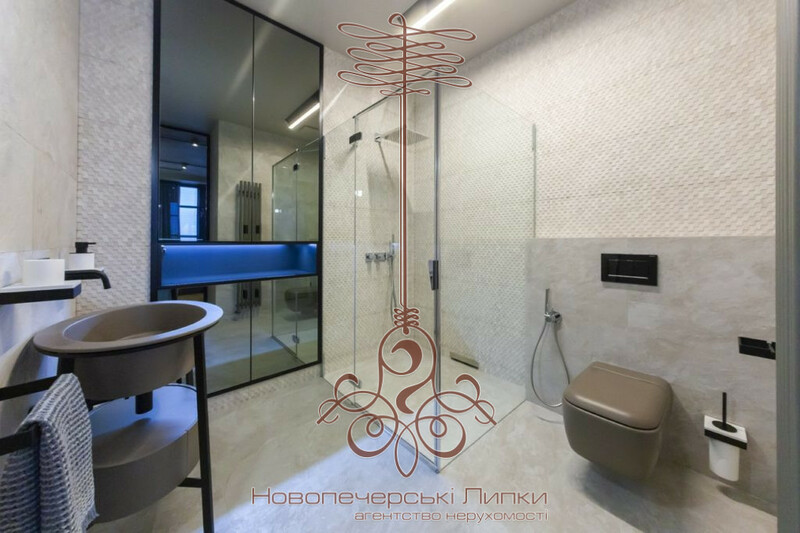 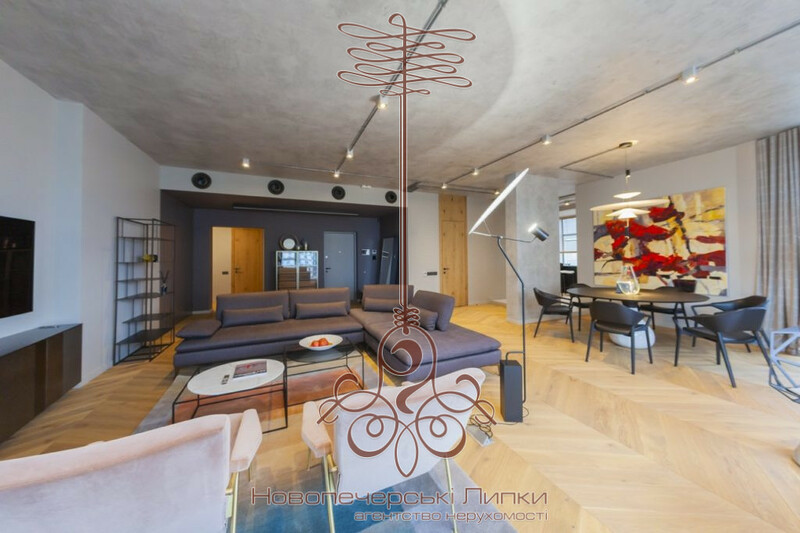 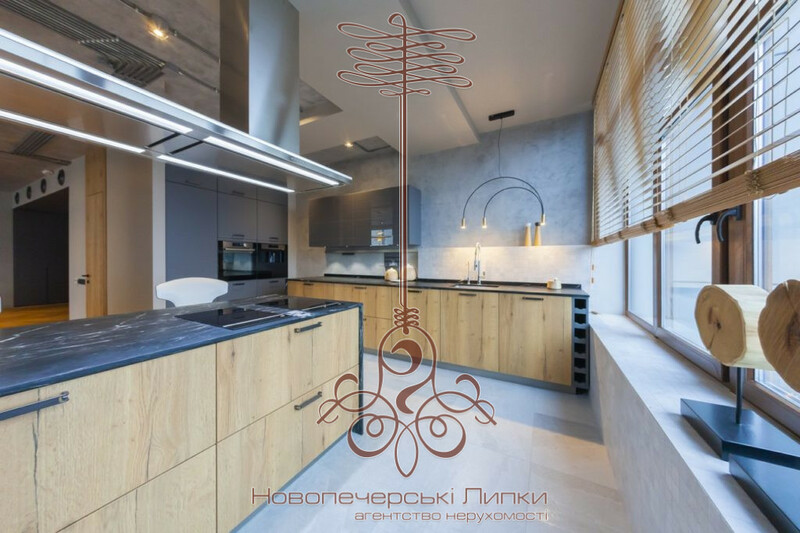 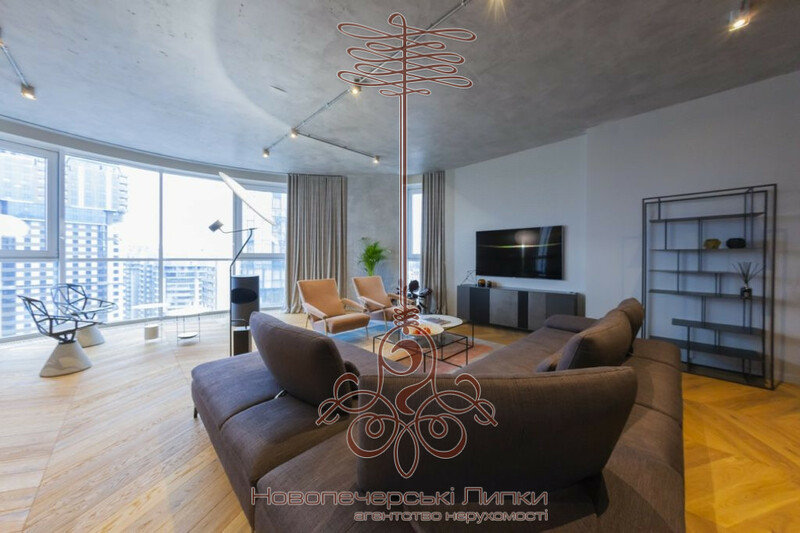 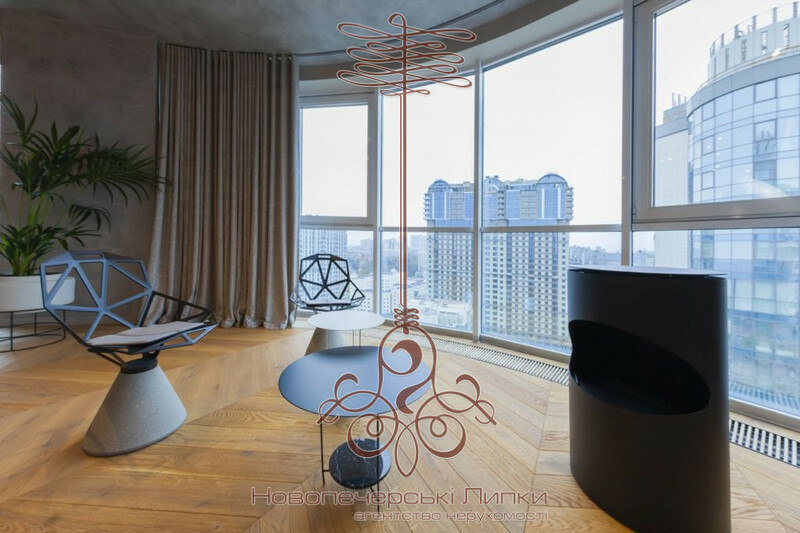 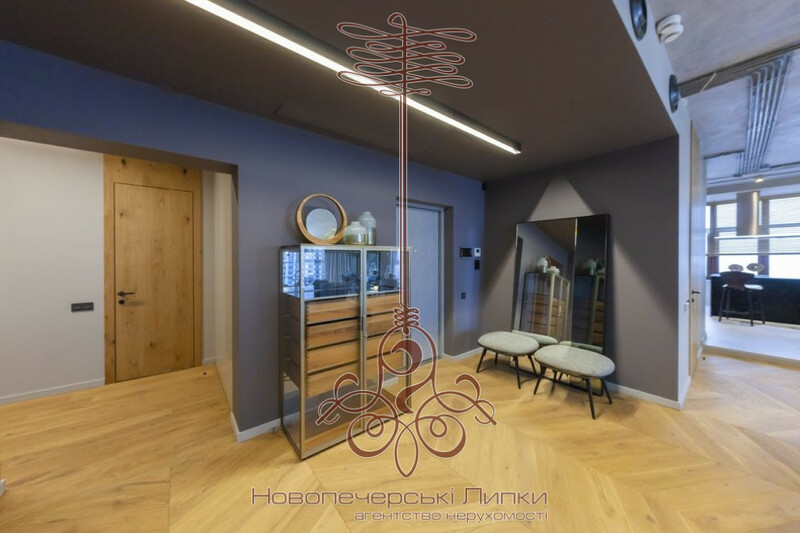 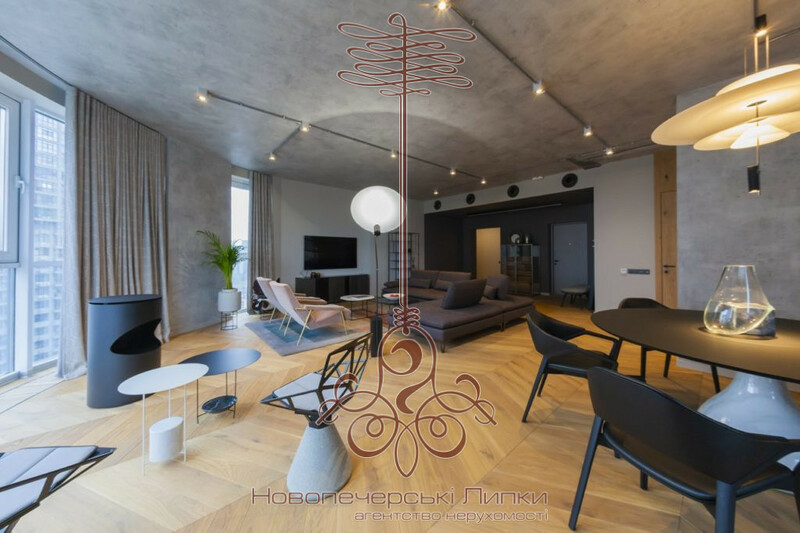 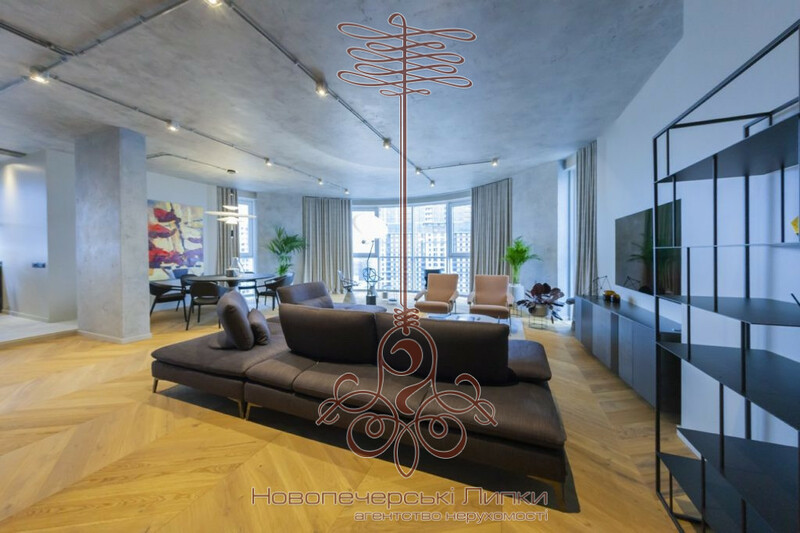 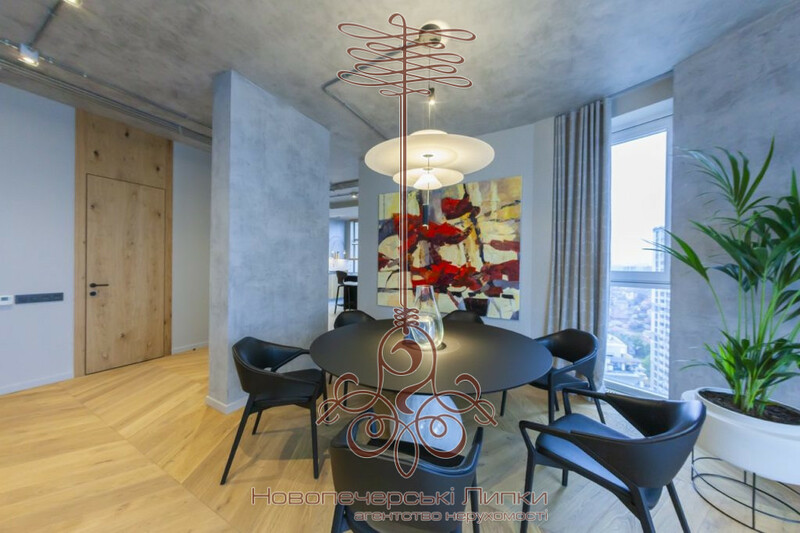 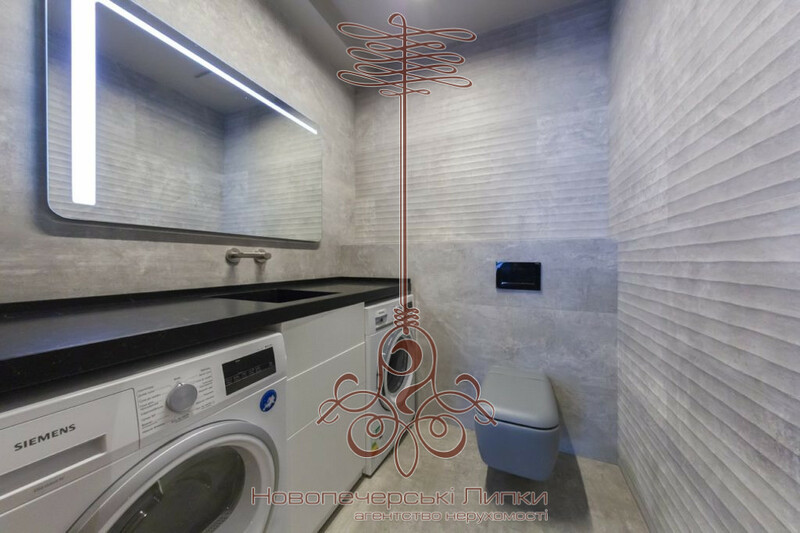 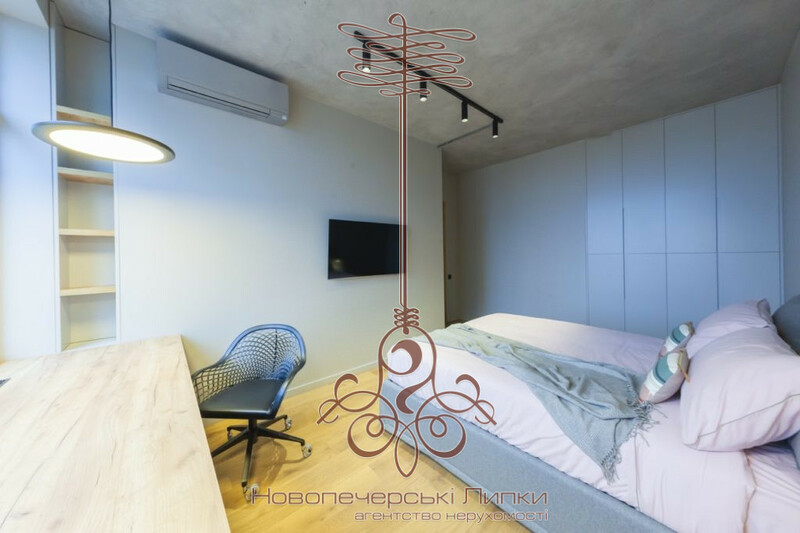 AN Novopecherskie Lipki presents for sale a 4-room exclusive apartment with an expensive repair, with a total area of ​​175 m2. 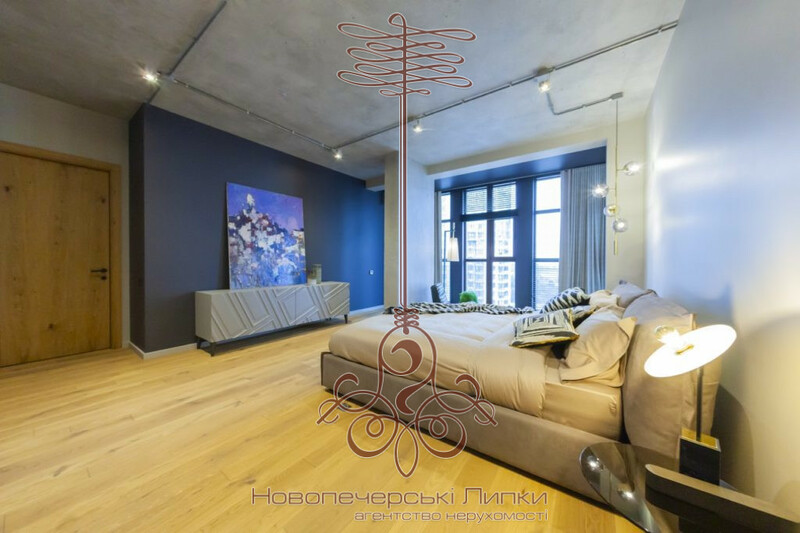 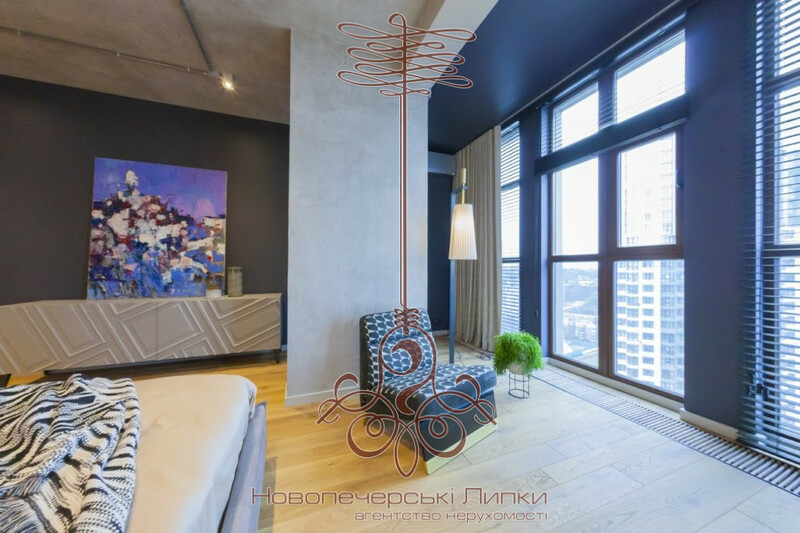 The two-sided and elegant apartment is furnished with furniture and equipment from renowned world manufacturers. 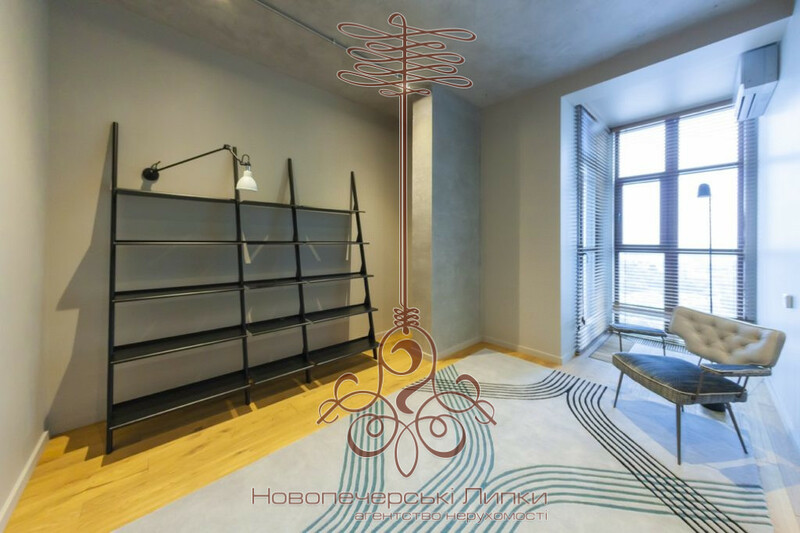 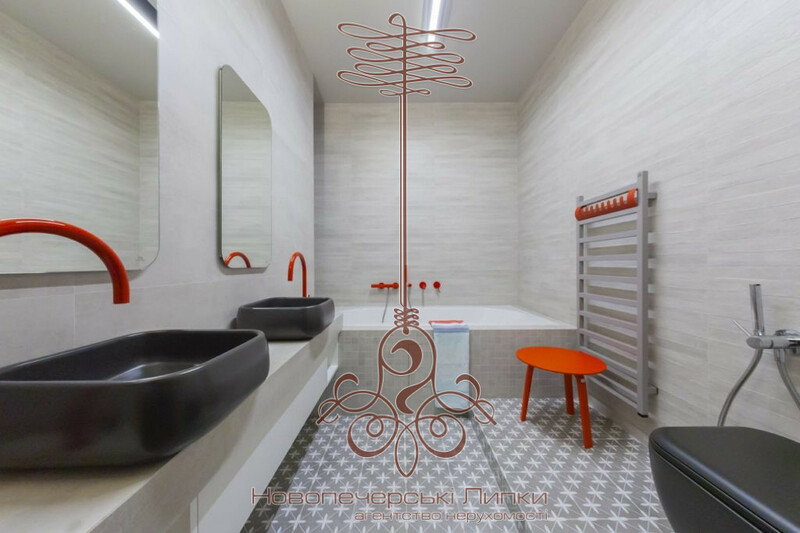 Modern design is thought out to detail for your comfort and comfort. 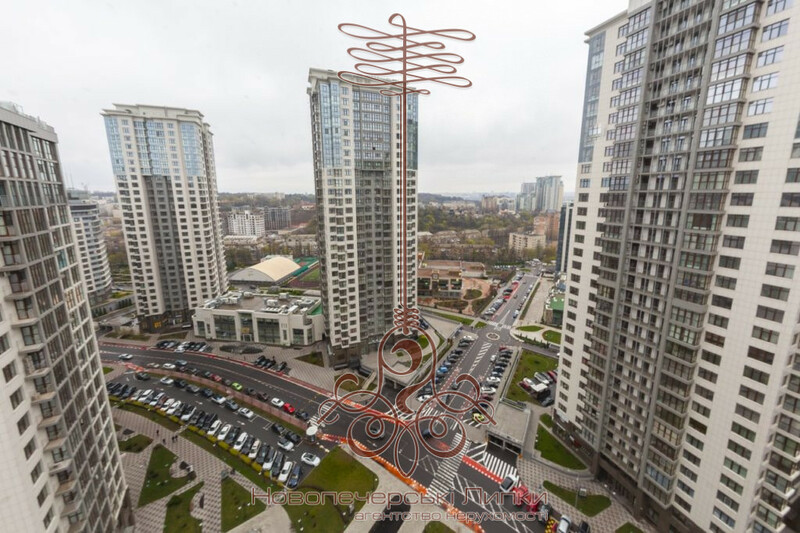 LCD Novopecherskie Lipki is a unique "city in the city" with its protected area, developed infrastructure: kindergartens, schools, shops, restaurants, tennis courts, sports complex, soccer field, beauty salons, tour operator, medical center, dentistry, dry cleaners , underground parking, its Zhek, a landscape park and a convenient transport junction.